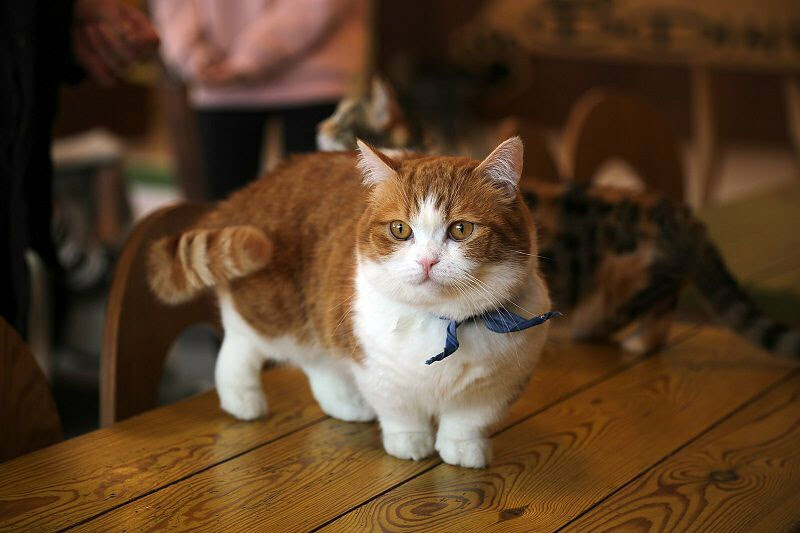 Munchkin cat price. Munchkin kittens cost? Where to buy Munchkin kittens? Munchkin cat (also known as Weirner Cat, Dachshund Cat, Mini Cat) is one of the cutest cats from the United States. The name Munchkin today is very popular with many cat lovers around the world because they are very cute, funny, friendly and closed to owners. The average Munchkin cat price is only $400 per kitten, but there are other different prices for your reference. For more details on prices, prestige pet websites and reputable Munchkin breeders, please refer to the article below. Gender: females are usually more expensive than males because they can be used for breeding. Cats with good family records and good health are usually priced more expensive because these cats can produce quality cats. Beautiful coat color will be more valuable. Owners tend to choose bright colors instead of dark fur colors.